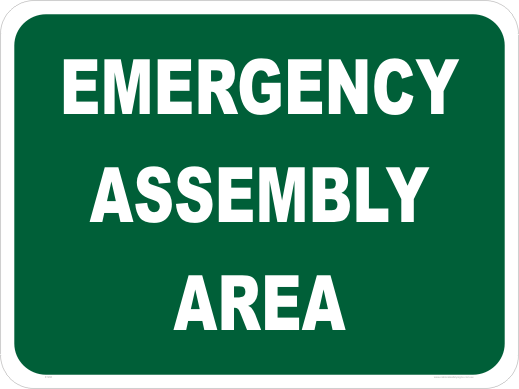 Emergency Assembly Area sign, best ordered in class 2 reflective and as large as possible. 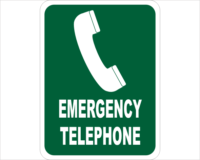 Emergency Assembly Area signs with sizes up to a whopping 900 x 600mm. 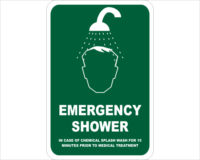 These can be ordered in class 2 reflective, just select that option.